I'm not sure about you guys, but it felt like this week just flew by for me. I managed to get through one book so far this week and hoping to finish another. 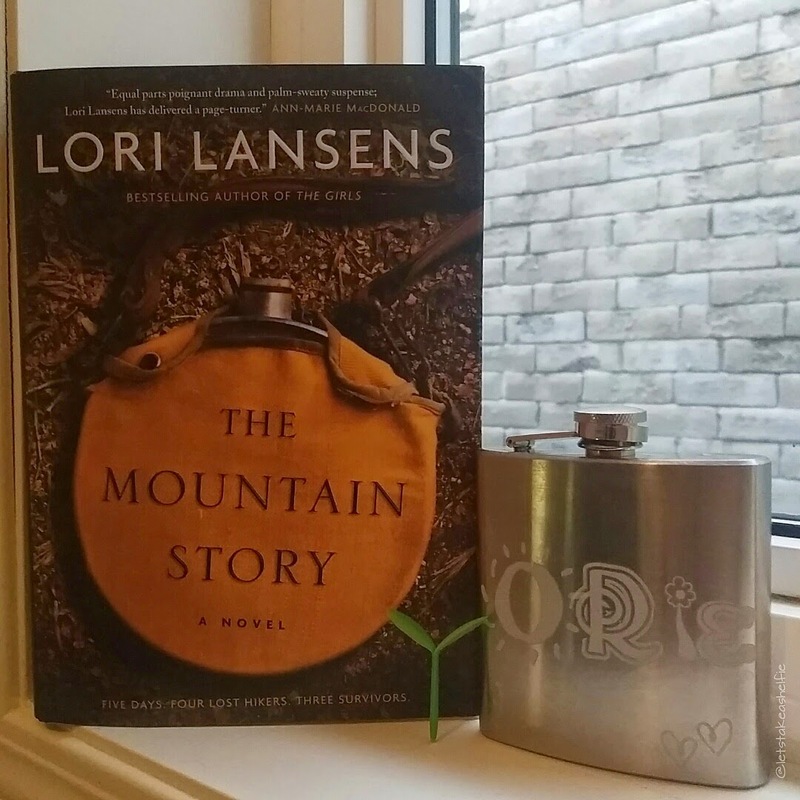 I'm currently reading The Mountain Story by Lori Lansens. I've been wanting to start this book as I've heard a lot of positive things about Lori Lansens' work. What's even more exciting is that I'm going to get a chance to meet Lori and Sara Gruen, author of At the Water's Edge, later on this month. The Mountain Story about a group of hikers that get trapped on a mountain for five days and their story of survival. After reading the first two pages, I was hooked! The publication date for this book is this coming Tuesday April 14. I'm hoping have the book read and have my review up before then. Stay tuned! Share book reviews and ratings with Orielle, and even join a book club on Goodreads. Penguin Drop Cap Adventure: May 2015 - ??? ?